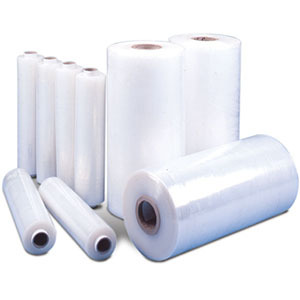 "We are a national supplier and service provider of stretch film equipment and associated films"
For over 30 years, McLeod & Dewey has worked with major manufacturers in the food processing, beverage, retail, and logistics industries. Our goal is to provide our customers with the lowest cost per load while increasing the overall integrity of their products during transit. McLeod & Dewey is truly a unique supplier in the packaging industry. 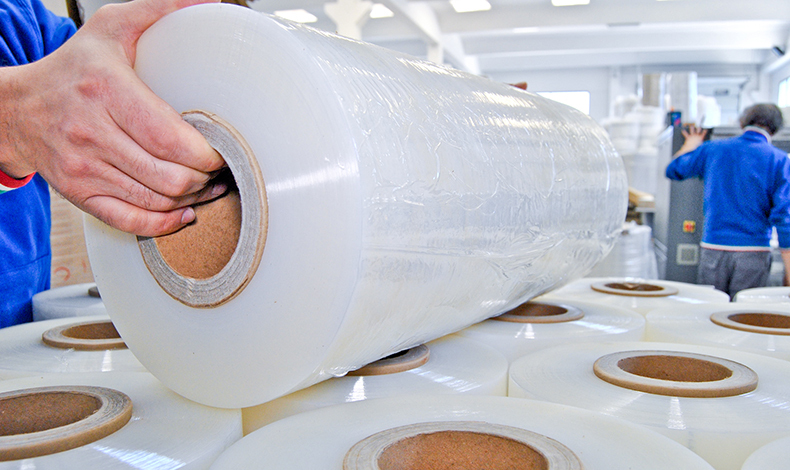 We are laser focused on the stretch film segment and known as one of the most knowledgeable suppliers in our industry. Companies like Nabisco, Kraft, Pepsico and Coca Cola take advantage of McLeod & Dewey’s technical expertise to keep their palletizing operations performing at optimal levels. 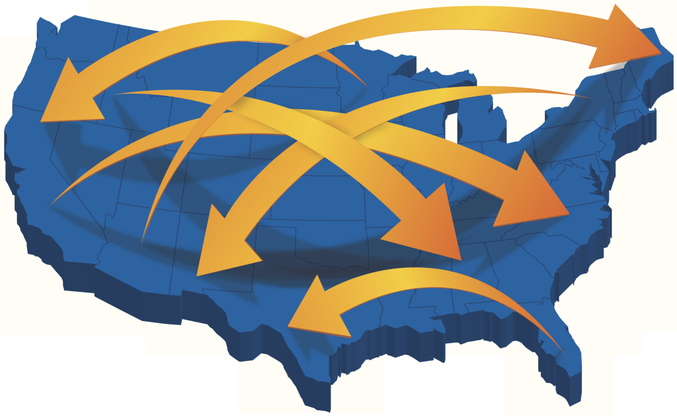 McLeod & Dewey services all types of customers, but our strength is servicing multi-location national accounts. Our largest customers understand McLeod & Dewey’s pricing, service and technical expertise is unmatched in the packaging industry.
" I would like to thank you for the fine technical support McLeod & Dewey have provided to Nabisco for the past thirteen years. The performance of our pallet wrappers is critical to our overall operation. Your scheduled preventive maintenance program four times a year has afforded us increased reliability on these machines, fewer emergency calls and less down time, even as the equipment gets older. And when they break down, McLeod & Dewey's response time has been extremely helpful. Over the years you have provided us with machine upgrades and retrofits as technology improves. The level of technical expertise that you continuously provide is second to none.
" Our annual national service contract with McLeod & Dewey Associates for our stretch wrap equipment is nearing renewal time once again. I would like to take this opportunity to thank you for the support you have provided us over these many years. It has been nearly fifteen years that McLeod & Dewey has taken care of our stretch wrap equipment installations, retrofits and service. The retrofit film carriages that you supplied have also worked out very well. With the number of stretch wrap systems that Nabisco operates throughout the U.S. it is difficult to find dependable technical support that can provide the high level of service that we require. No one group (including the wrapper manufacturer) has been able to provide us with the level of expertise and service that we have continually received from McLeod & Dewey. " " Nestlé has been a customer of McLeod & Dewey Associates, Inc. for a number of years. You have provided us with parts as needed and technical service as required in a timely manner. In addition, the retrofit modifications you have installed on our Octopus pallet wrappers have made an important difference in our pallet wrapping operations. Your technical service group always operates in a professional and extremely knowledgeable manner which continuously assures us of maximum wrapping efficiency. So I would like to thank your organization for the consistent quality and expertise your technical service and customer service groups have provided to Nestlé. Best wishes to all the employees of McLeod & Dewey for the future. " Stretch film (wrap) is designed to unitize pallets, ensuring the products on the pallets move successfully through the supply chain, in as-made condition, at the most effective cost. Stretch film has evolved into a highly technical product with a variety of different properties, dimensions and gauges. Choosing the right film at the lowest cost per load requires a great deal of expertise. McLeod & Dewey has the buying power and expertise to ensure you are paying the absolute lowest cost per load without sacrificing the integrity of your shipments. McLeod & Dewey National Account partners include some of the most notable names in North America. We have a longstanding relationship with our partners based on volume pricing, outstanding service and technical support. McLeod & Dewey's National Account program provides the most experienced inside and outside sales and service team in the industry. Each National Account partner benefits from working directly with our dedicated National Account staff who provides a single point of contact for all your flexible packaging needs. As an added benefit, we offer our unmatched MDA service plus program to all National Account partners. Price protection. National Account pricing is tied to Chem Data, fixing most of the variable costs associated with manufacturing with the exception of the price of resin. Facility audits. Our technicians travel to the facilities of our National Account partners at least twice per year, ensuring that the equipment and film are performing according to our pre-determined benchmarks. Minimizing the cost/load while ensuring proper containment starts with the establishment of benchmarks for every pallet wrapping machine in your organization. 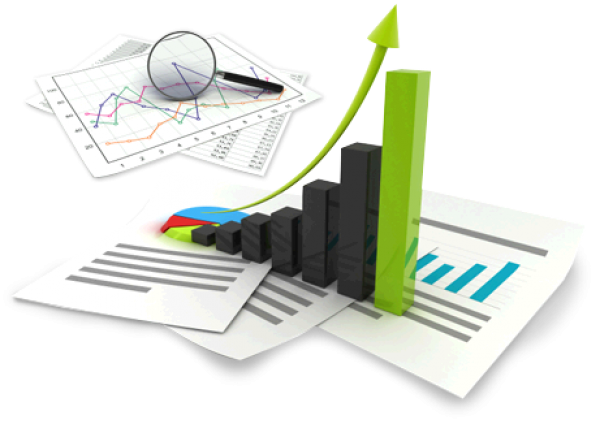 The benchmarks must be measurable, repeatable and monitored on a regular basis. For over 30 years, McLeod & Dewey has been assisting it’s customers in establishing the ideal machine settings for their unique pallet wrapping application. Once these settings are agreed upon, McLeod & Dewey technicians conduct periodic site audits to ensure the benchmarks are in place and a proper match between the machine and film. Our audits include measuring force to load on the common failure points of a sample load, weighing the amount of film per load, timing the wrapping process and documenting the existing settings on each machine. At the end of the audit, we will provide a written report on our findings, with recommendations for improvement. Gauge 39 ga. 40 ga. 45 ga. 50 ga. 55 ga. 60 ga. 63 ga. 65 ga. 70 ga. 75 ga. 80 ga. 85 ga. 90 ga. 95 ga. 100 ga. 105 ga. 110 ga. 115 ga. 120 ga.
For the most unique, high dollar or high volume applications, McLeod & Dewey offers a professional load assessment at our state of the art test lab. Our technicians simulate the most extreme conditions your load will ever face. Whether it is fast stops, sharp turns or the constant pounding of a cross-country run, our lab partners have the equipment to test these conditions. Once the testing is complete on your wrapped load, we will re-wrap the load according to our standards and film recommendation. You will receive a report that compares both loads according to each test condition and cost/load. McLeod & Dewey represents the Phoenix brand of stretch wrapping equipment. Phoenix manufactures a full line of both semi auto and fully automatic stretch wrapping equipment. Known as the wrappers that are “built like a tank”, Phoenix equipment can handle the most challenging applications and environments. McLeod & Dewey’s team of technicians are known as the “best in the industry”. For over 30 years, McLeod & Dewey has been servicing equipment for Nabisco, Clorox, Pepsi and many other Fortune 500 companies. Our technicians travel the USA servicing all brands of stretch equipment. From a stand-alone turntable to a fully automated, high speed ring wrapper, McLeod & Dewey has the expertise to maintain, repair and optimize your pallet wrapping operations. We maintain a wide range of stretch equipment parts in inventory and a comprehensive library of user manuals for all brands of equipment.